Royal Cleaners is a local cleaning company in Slough with years’ worth of experience. The company was started with the idea of offering fairly priced services of the highest quality – ones that everyone can afford. Today we have several employees who form one big family, a team that performs its job competently and with a good disposition. Thanks to the experience we have in Slough, we know how important it is to have flexible and reliable staff. Because we want our customers to feel comfortable with letting us into their private homes. With this in mind, all of our cleaners constantly attend training to be up to date with the latest techniques and trends. Thus we guarantee the high level of performance and customers’ satisfaction. Your professional cleaning service is just one call away, contact us at 020 3637 8979 and you will not regret! 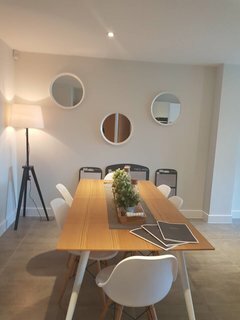 If you are vacating your property and your deposit is on hold you might need to get a professional company to help you out with the thorough top to bottom end of tenancy cleaning. Royal Cleaners is the best choice for you- we have the end tenancy cleaning know-how, the experience and the knowledge to deliver high-quality house cleaning end of tenancy with a guarantee. What will you receive in return of this comprehensive move out cleaning? Concentrate on moving into your new residence and leave all the hard work to Royal Cleaners. 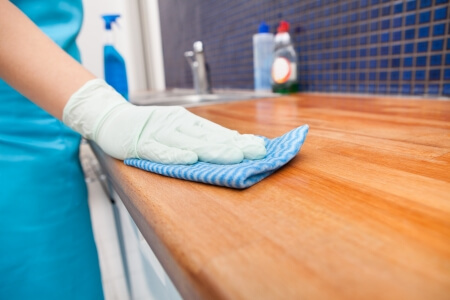 Get your full deposit back with the high standard End tenancy cleaning Slough we offer you. Construction projects generally imply that there is much building waste, dust, and dirt that must be expelled when everything is finished. 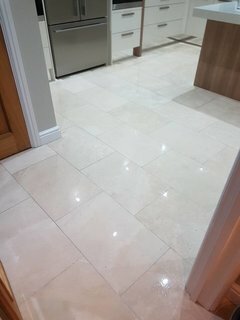 Not all cleaning companies though for post builders cleaning services in Slough figure out how to perform this kind of thorough site cleaning. 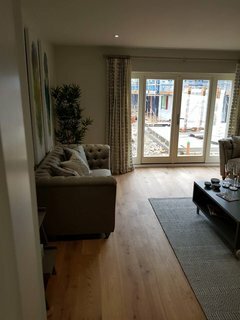 Just because the construction cleaning is not just a wipe down of the property but is a deep builders clean of every nook and corner and leaving the area dust free and sanitised. 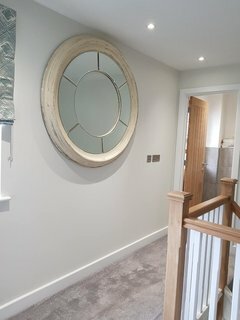 Completing such post construction cleaning requires both the exact hardware, cleaning solutions and techniques and experience – and we, at Royal Cleaners have them! Royal Cleaners offers you the post building cleaning services at affordable cost and the highest quality! To us it doesn’t t matter if it is just a minor redesign job or full refurbishment of the whole property or even a brand new commercial site - you can rely on us to complete your site cleaning on time and leave your premises perfectly clean. One of the outstanding services we offer in Slough is the One off cleaning that various customers have appreciated up until now. Most of all, we would like to enable you to get more time for your loved ones! Give your home an extraordinary treat – without expensive redesigns or rebuilding! The home and the people who live there flourishes with an intensive cleaning a couple of times each year that makes it look in the same class as new. It incorporates the washing and wiping off a wide range of surfaces and, not simply floors and tidying, cupboard and organisers – think about a customary spring-cleaning – which is the best case of what we do. In this manner, we are upbeat to offer you a customised One off cleaning service that will make the day by day upkeep much easier. For your rug or carpet to have a more extended life, you have to treat it all together a few times each year. Royal Cleaners can enable you to do this with proficient gear and high-quality cleaning solutions and techniques and therefore expel numerous intense stains, allergens, and unpleasant scents. In addition, with the expert carpet cleaning your floorings will be purified as well as invigorated and looking shockingly better than before. Royal Cleaners know how critical for your well-being is to keep your living space perfectly sanitised tidy and dust-free. The hot water extraction process is sufficiently powerful to clean the furniture in depth and sufficiently delicate not to harm it. For the most part, the upholstery, for example, sofas, armchairs, mattresses, cushions, curtains are an air filter that retains plenty of dust, dirt and germs. Along these lines, once your upholstery is cleaned it will reduce the spread of basic allergens, pollen and dust. We suggest proficient cleaning of your sofa every 6-12 months, it all depends on how extensive you use it. At Royal Cleaners, we treat the customer like a royal! Just give us a ring on 020 3637 8979 and get your free quote today.